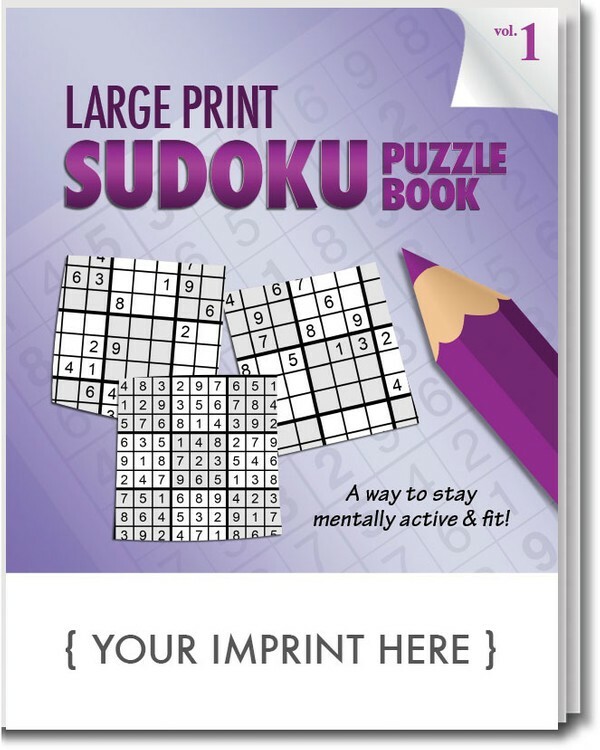 Grab a pencil and be prepared to stretch your mind and improve your logic and problem-solving skills with this new LARGE PRINT Sudoku Puzzle book. All new puzzles for Volume 2. No math is required, but you are sure to enjoy seeing the numbers fall into place with more than 40 easy-to-read Sudoku puzzles. 3 levels of difficulty to challenge Sudoku fans of all skill levels; both kids and adults. Each page of 2 puzzles allows ample space for notes. 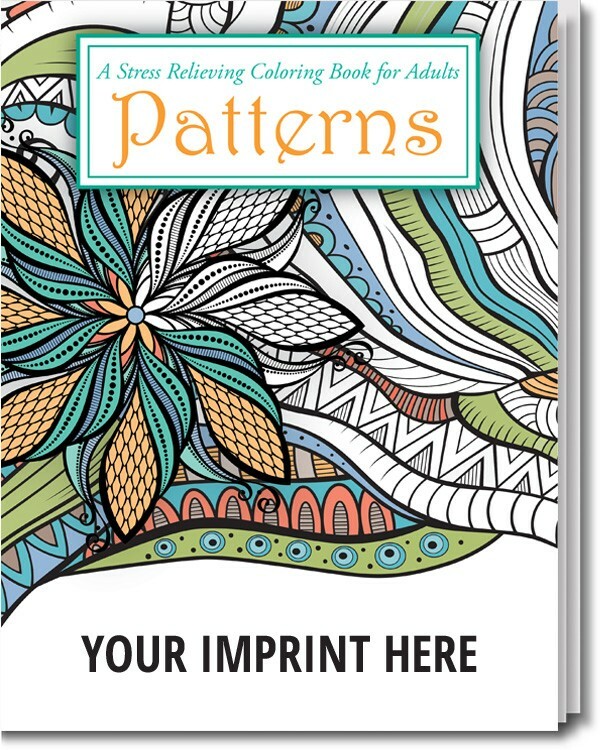 Full sized, 8” x 10 ½” books allow for large print puzzles and answer keys, making them easy to read! 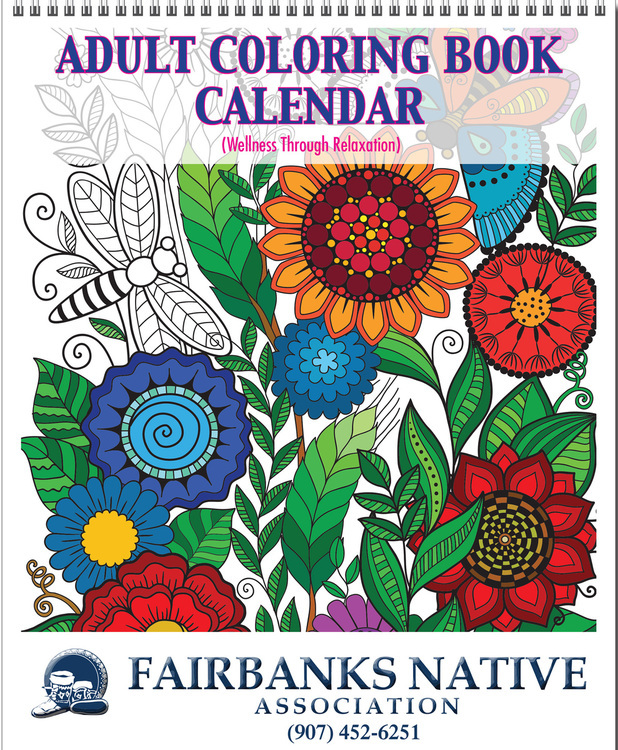 Full color, heavy duty cover plus bonus 4x4 Sudoku challenge. 32 pages plus cover. Don't Forget a Pencil! Make it a Puzzle Pack! Package any puzzle book with a pre-sharpened pencil in a sealed poly bag to create a Puzzle Pack. No assembly required. Get your pencil ready for a brain-sharpening challenge! Educators and medical professionals agree that puzzles and games are a great way to stimulate the brain – both for kids and adults. 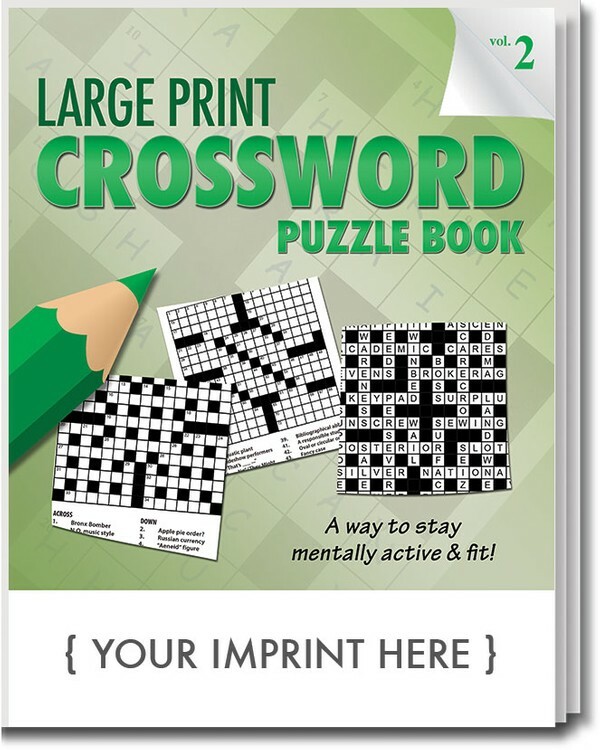 Now you can increase your memory and expand your creative thinking with this new LARGE PRINT Crossword Puzzle book. 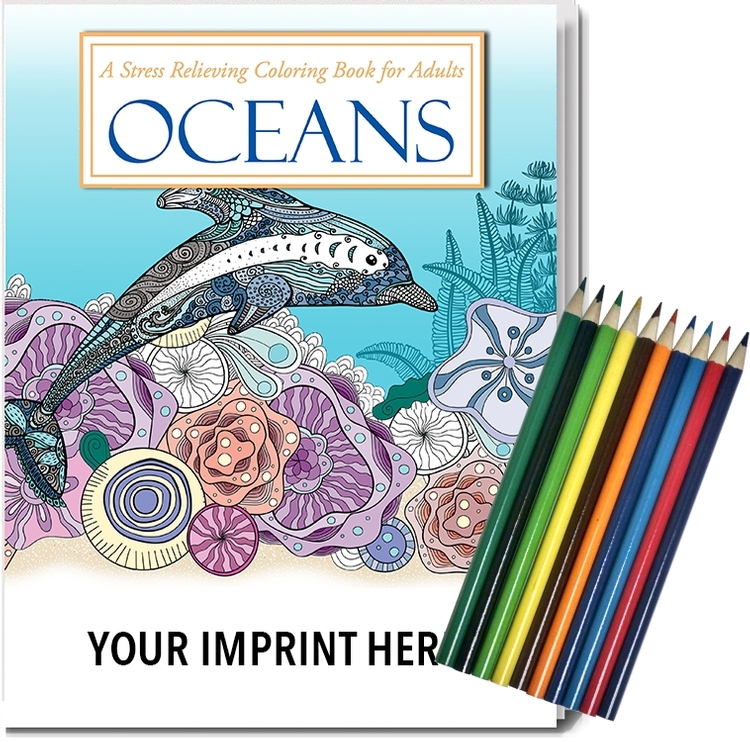 Full sized, 8” x 10 ½” books allow for large print puzzles and answer keys, making them easy to read! 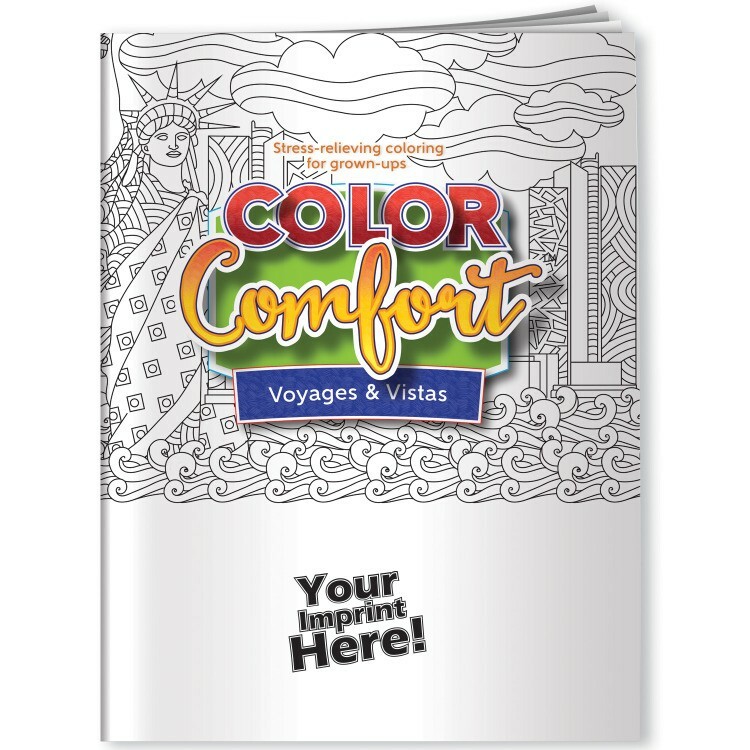 Full color, heavy duty cover with dozens of puzzles plus two bonus challenge puzzles. 32 pages, plus cover. Don't Forget a Pencil! Make it a Puzzle Pack! Package any puzzle book with a pre-sharpened pencil in a sealed poly bag to create a Puzzle Pack. No assembly required. 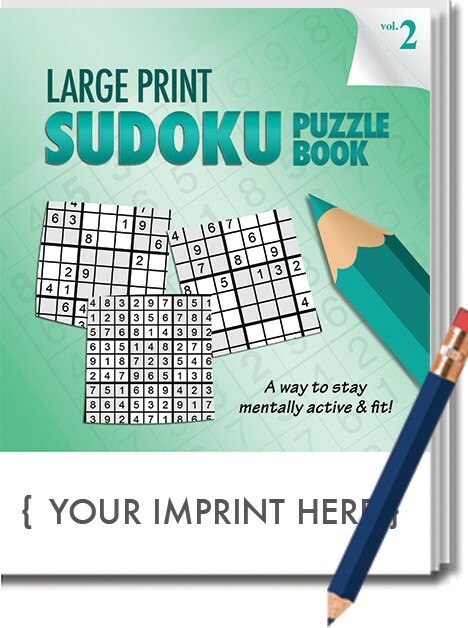 Grab a pencil and be prepared to stretch your mind and improve your logic and problem-solving skills with this new LARGE PRINT Sudoku Puzzle book. No math is required, but you are sure to enjoy seeing the numbers fall into place with more than 40 easy-to-read Sudoku puzzles. 3 levels of difficulty to challenge Sudoku fans of all skill levels; both kids and adults. Each page of 2 puzzles allows ample space for notes. 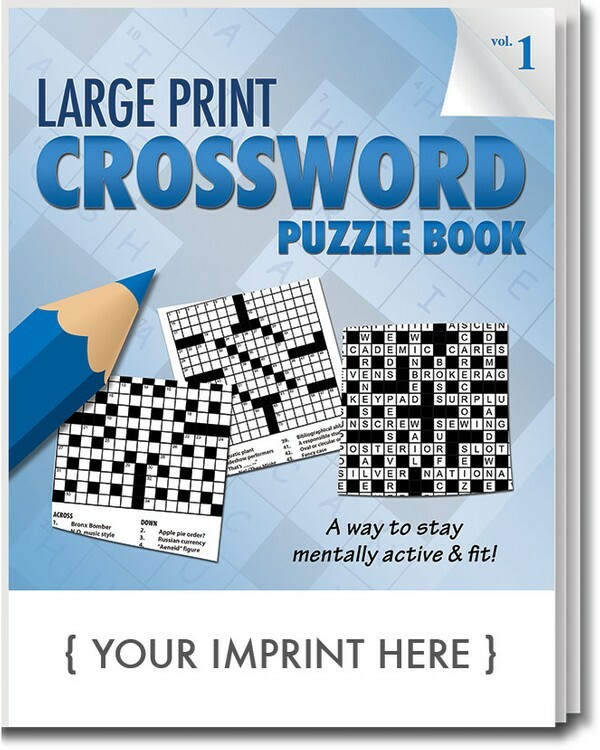 Full sized, 8” x 10 ½” books allow for large print puzzles and answer keys, making them easy to read! 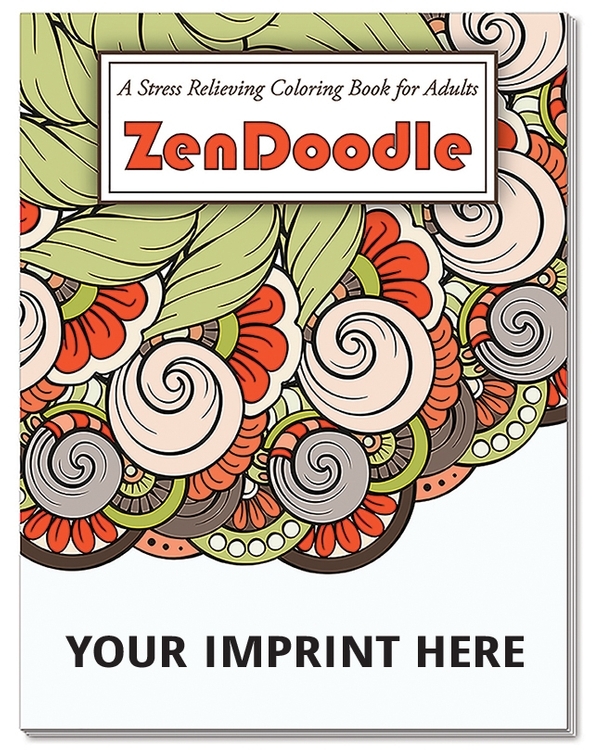 Full color, heavy duty cover plus bonus 4x4 Sudoku challenge. 32 pages plus cover. Don't Forget a Pencil! Make it a Puzzle Pack! Package any puzzle book with a pre-sharpened pencil in a sealed poly bag to create a Puzzle Pack. No assembly required. Get your pencil ready for a brain-sharpening challenge! Educators and medical professionals agree that puzzles and games are a great way to stimulate the brain – both for kids and adults. 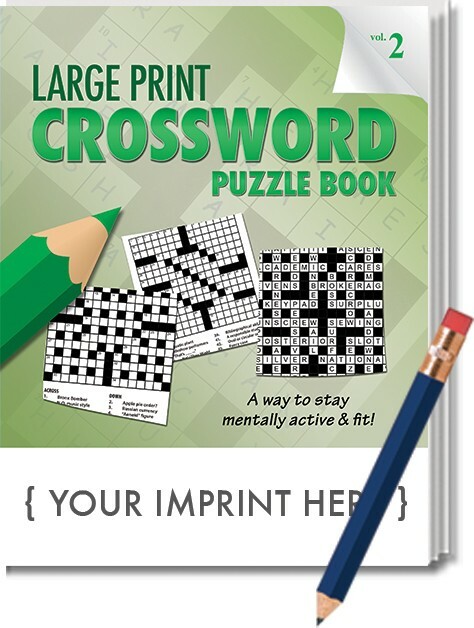 Now you can increase your memory and expand your creative thinking with this new LARGE PRINT Crossword Puzzle book. Updated with new puzzles for Volume 2. Full sized, 8” x 10 ½” books allow for large print puzzles and answer keys, making them easy to read! 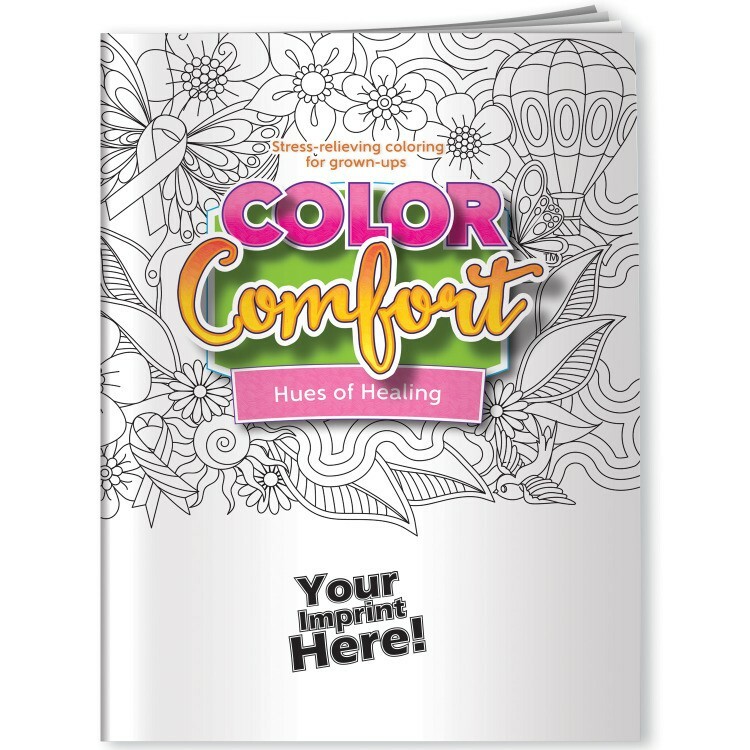 Full color, heavy duty cover with dozens of puzzles plus two bonus challenge puzzles. 32 pages plus cover. Don't Forget a Pencil! Make it a Puzzle Pack! 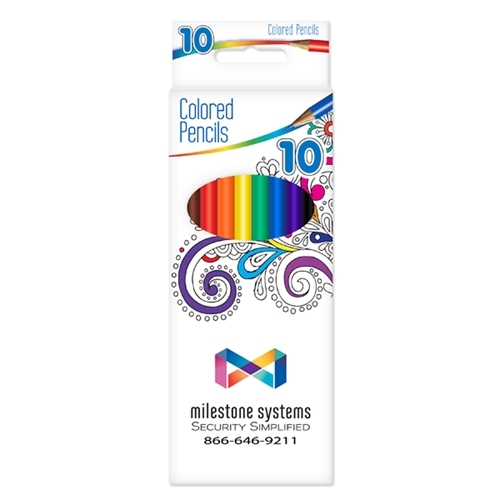 Package any puzzle book with a pre-sharpened pencil in a sealed poly bag to create a Puzzle Pack. No assembly required. Searching for some fun? 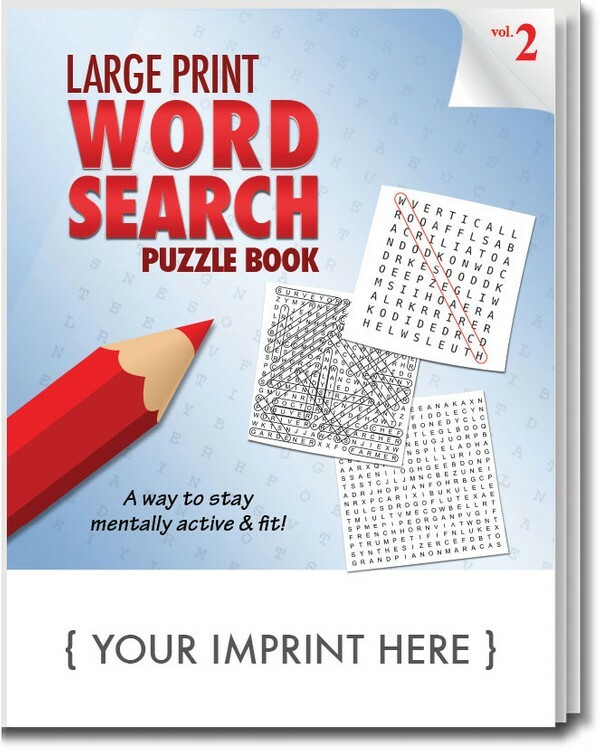 Look no further and enjoy this new LARGE PRINT Word Search Puzzle book, Volume 2. Filled with great new topics, you are sure to boost your vocabulary, memory and problem-solving skills – Perfect for both adults and kids! 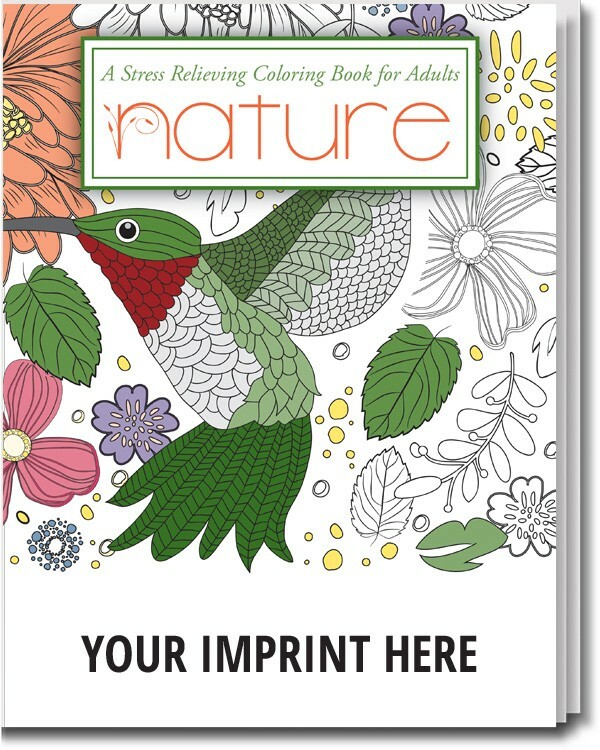 Full sized, 8” x 10 ½” books allow for large print puzzles and answer keys, making them easy to read! 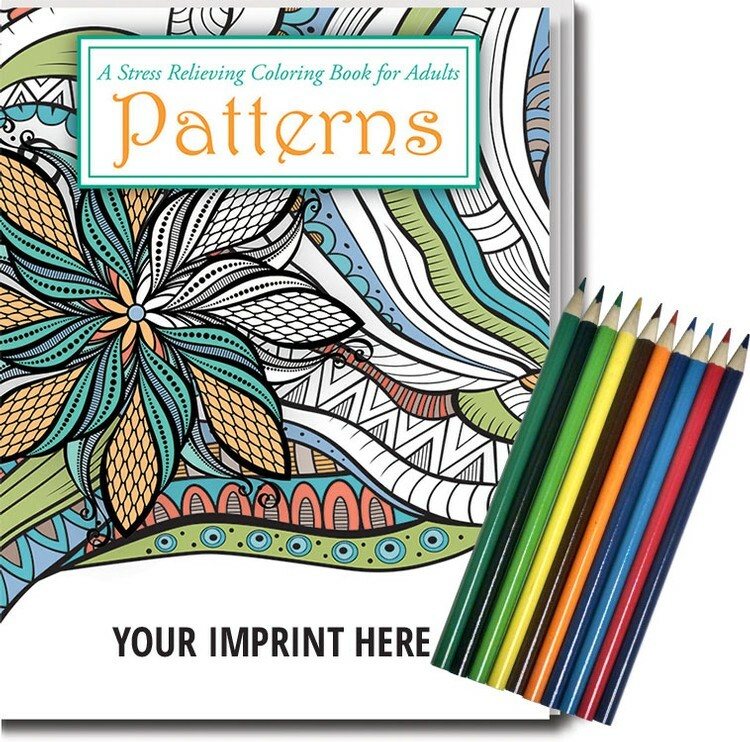 Full color, heavy duty cover with dozens of puzzles plus two bonus challenge puzzles. 32 pages plus cover. 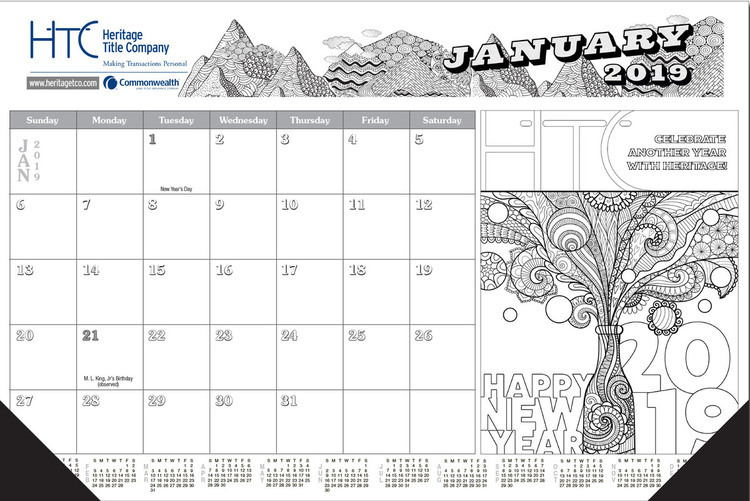 Grab a pencil and put on your thinking cap for hours of word search fun! Don't Forget a Pencil! Make it a Puzzle Pack! Package any puzzle book with a pre-sharpened pencil in a sealed poly bag to create a Puzzle Pack. No assembly required. 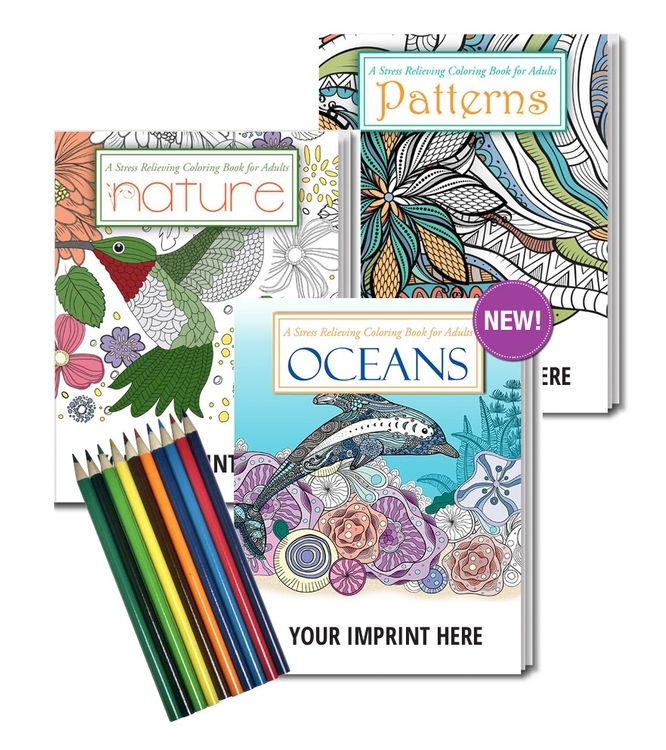 Puzzle Pack - Includes a puzzle book along with a pre-sharpened pencil, packaged in a sealed poly bag. No assembly required. 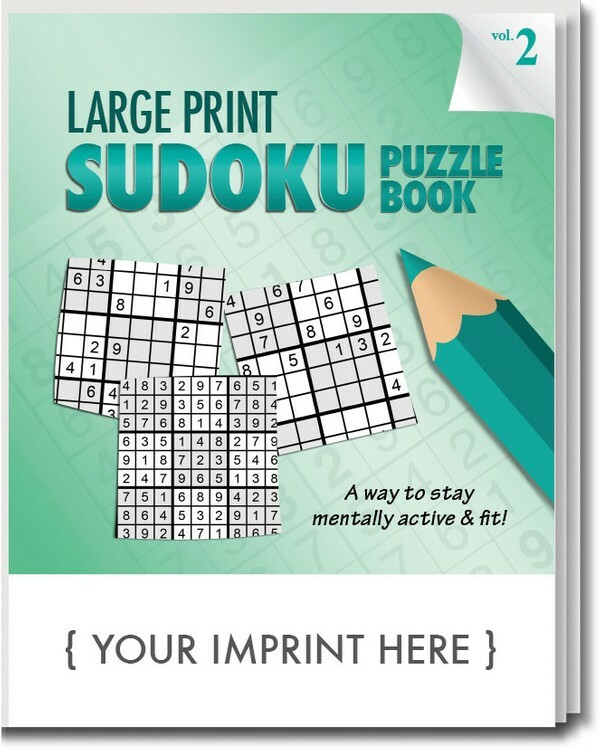 Grab a pencil and be prepared to stretch your mind and improve your logic and problem-solving skills with this new LARGE PRINT Sudoku Puzzle book. All new puzzles for Volume 2. 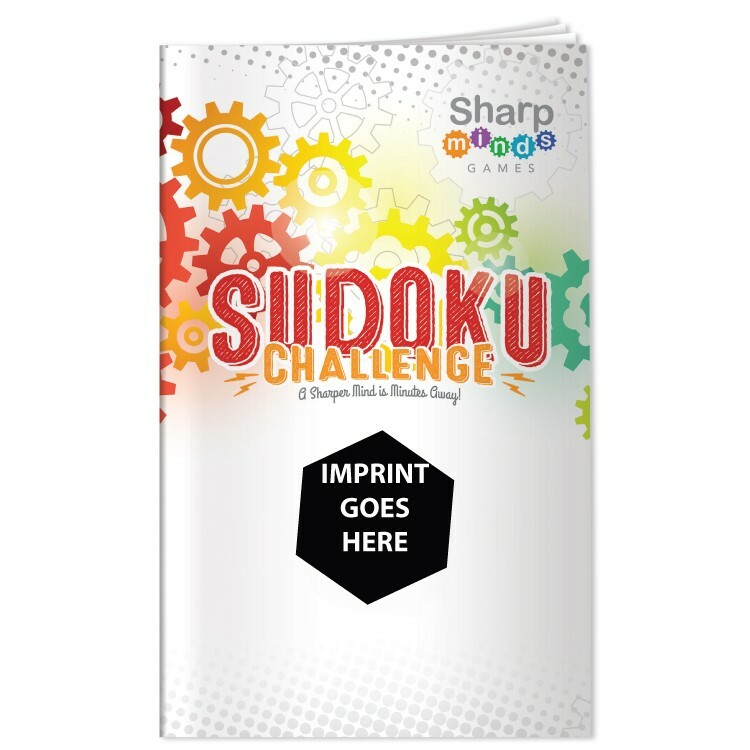 No math is required, but you are sure to enjoy seeing the numbers fall into place with more than 40 easy-to-read Sudoku puzzles. 3 levels of difficulty to challenge Sudoku fans of all skill levels; both kids and adults. Each page of 2 puzzles allows ample space for notes. 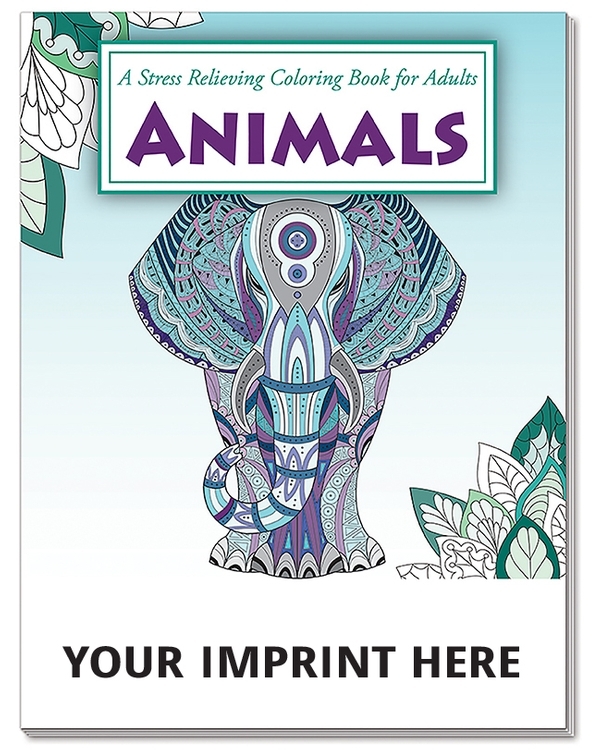 Full sized, 8” x 10 ½” books allow for large print puzzles and answer keys, making them easy to read! 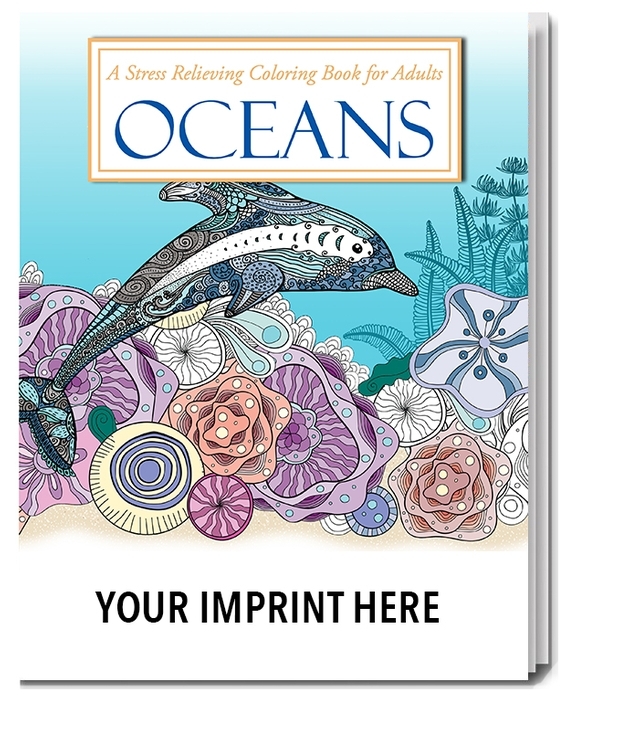 Full color, heavy duty cover plus bonus 4x4 Sudoku challenge. 32 pages plus cover. 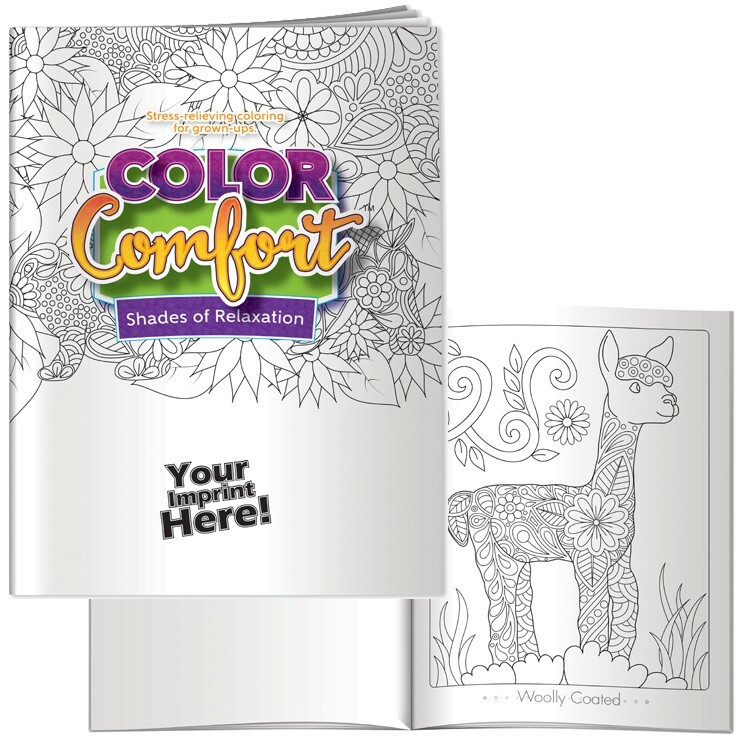 Adult Coloring Book - Shades of Relaxation - Color Comfort Animals 12 Beautifully Rendered Images of Animals, Which Are Accompanied By Inspirational Messages. Thick Velvet Stock Paper Will Allow You To Frame And Hang Your Works of Art. USA Made. 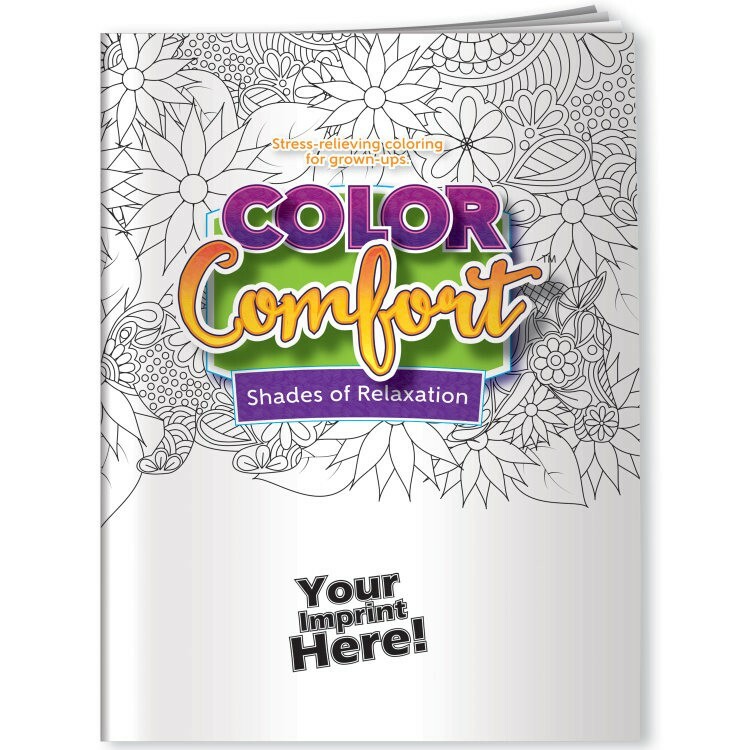 Size: 8" W x 10-1/5" H 1 Color, 1 Location Imprint Included Imprint Area: 5" W x 1-1/2" H Production Time: 5 - 7 Working Days from Proof Approval Rush Available FOB: MN 56301 300 pcs / 34 lbs. 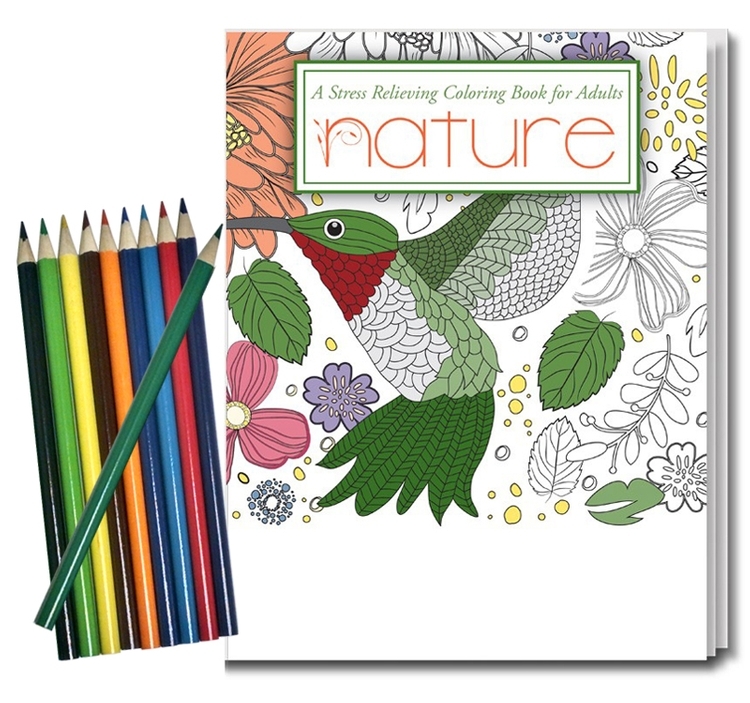 17" x 11" x 8"
Puzzle Pack - Includes a puzzle book along with a pre-sharpened pencil, packaged in a sealed poly bag. No assembly required. 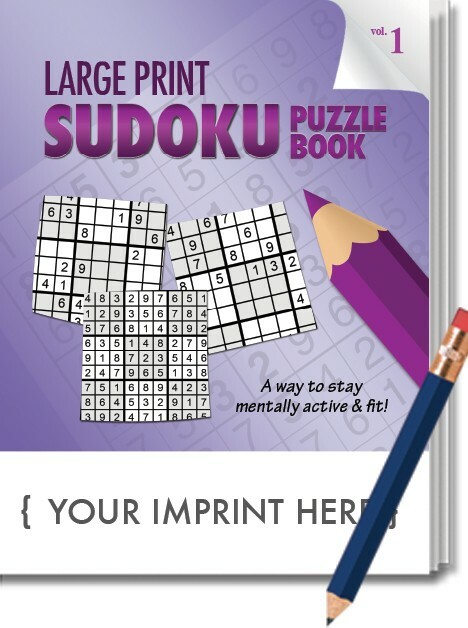 Grab a pencil and be prepared to stretch your mind and improve your logic and problem-solving skills with this new LARGE PRINT Sudoku Puzzle book. No math is required, but you are sure to enjoy seeing the numbers fall into place with more than 40 easy-to-read Sudoku puzzles. 3 levels of difficulty to challenge Sudoku fans of all skill levels; both kids and adults. Each page of 2 puzzles allows ample space for notes. 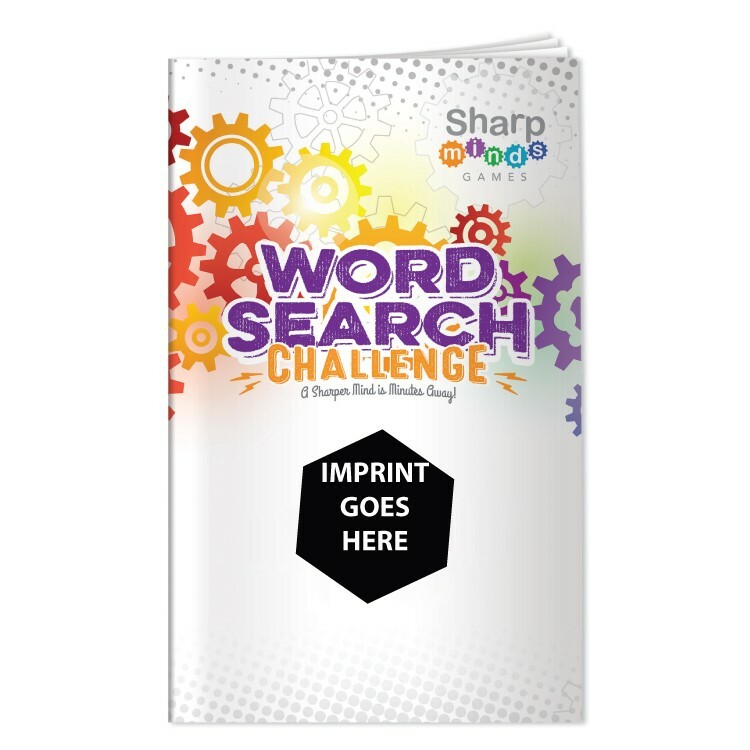 Full sized, 8” x 10 ½” books allow for large print puzzles and answer keys, making them easy to read! 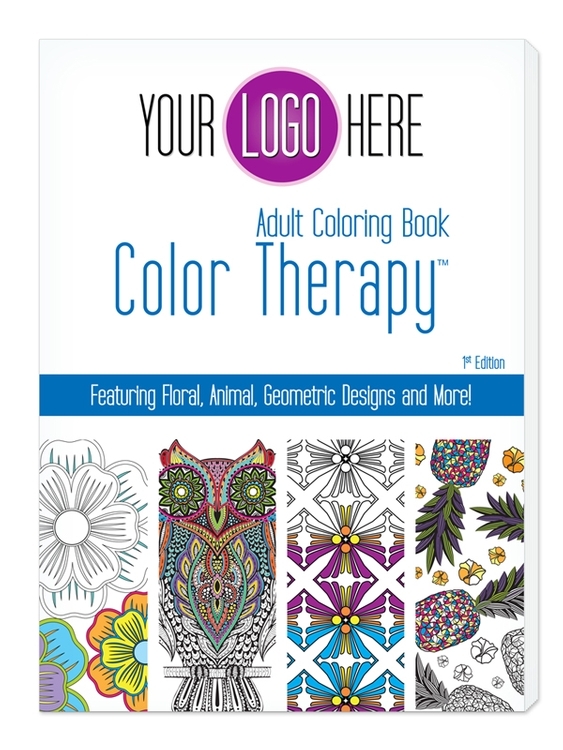 Full color, heavy duty cover plus bonus 4x4 Sudoku challenge. 32 pages plus cover. 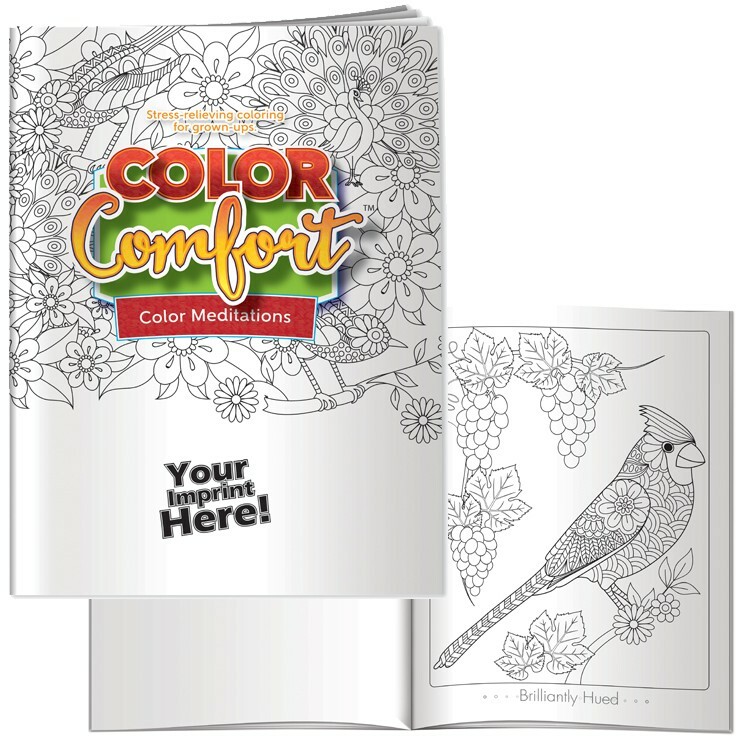 Adult Coloring Book - Color Meditations - Color Comfort Birds 12 Beautifully Rendered Images of Birds, Which Are Accompanied By Inspirational Messages. Thick Velvet Stock Paper Will Allow You To Frame And Hang Your Works of Art. USA Made. 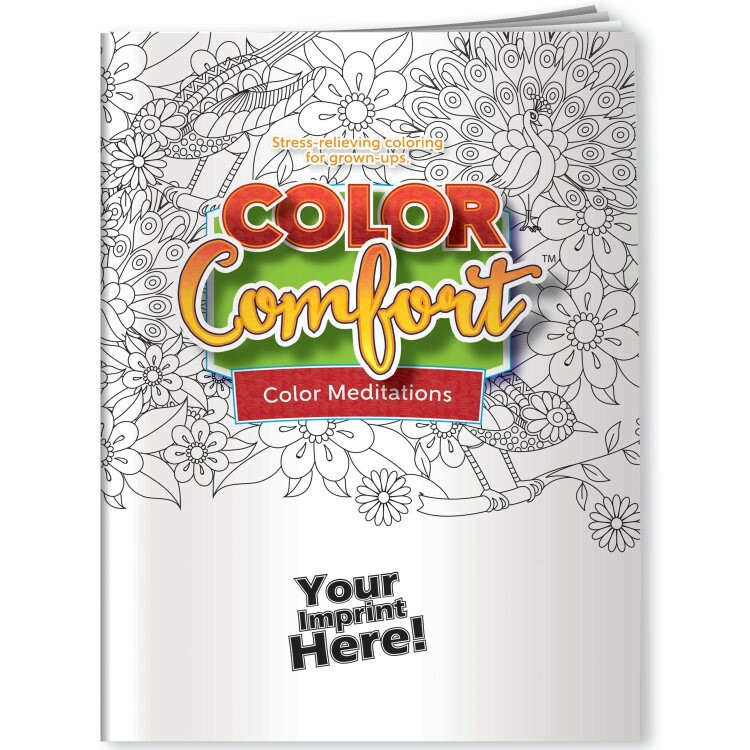 Size: 8" W x 10-1/5" H 1 Color, 1 Location Imprint Included Imprint Area: 5" W x 1-1/2" H Production Time: 5 - 7 Working Days from Proof Approval Rush Available FOB: MN 56301 300 pcs / 34 lbs. 17" x 11" x 8"